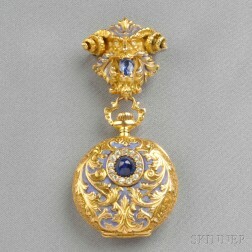 Save your search - find out immediately when "bowler" is available at auction! Leather-cased Marexiano & Cie. Bowler Hat. 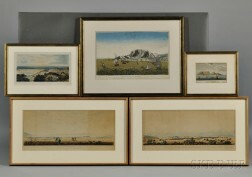 Capetown and the Cape of Good Hope, Five Framed Views.